Set up your Weekly Schedule as required and click 'Continue'. 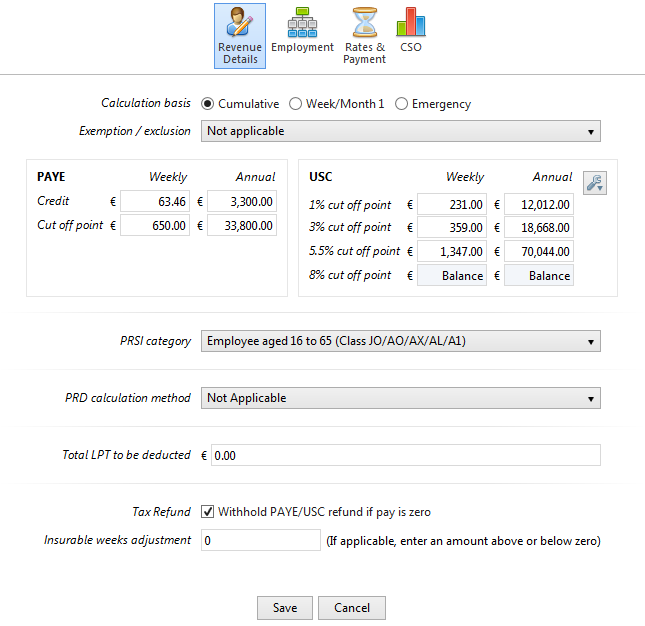 Your weekly paid employees will be listed in a summary view. 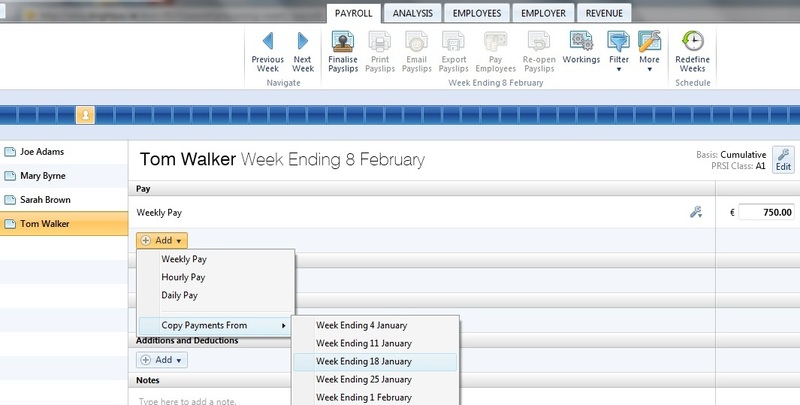 To edit a particular employee’s pay, simply click on the employee name. 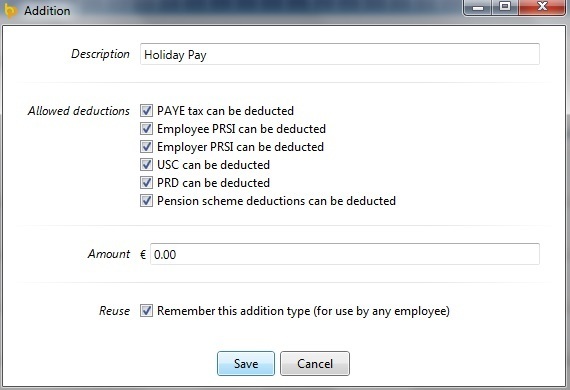 The employee’s payslip view will be displayed on screen. 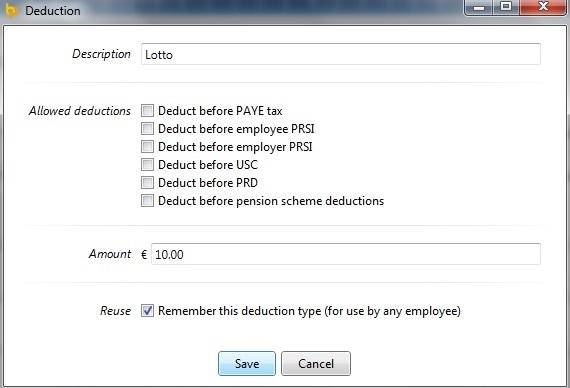 Hourly Pay - If an employee is hourly paid, the default rate entered in the employee record will be displayed. If this rate still applies, enter the number of hours required. To add more pay items, click the ‘Add’ button and select whether you wish to add a weekly pay amount, a daily pay amount or another hourly rate. 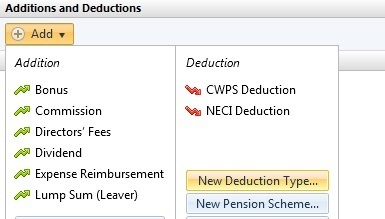 To amend an hourly rate, click on the drop down menu and select an option from the list. 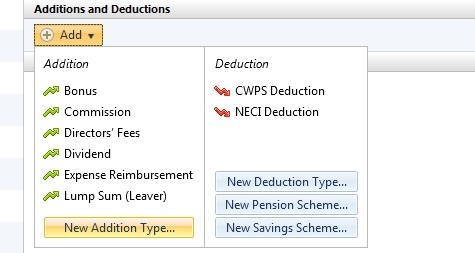 To add more pay items, click the ‘Add’ button and select whether you wish to add a weekly pay amount, a daily pay amount or another hourly rate. To amend a daily rate, click on the drop down menu and select an option from the list.